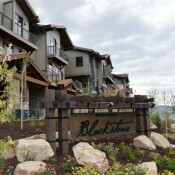 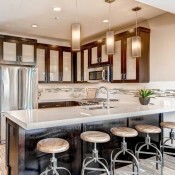 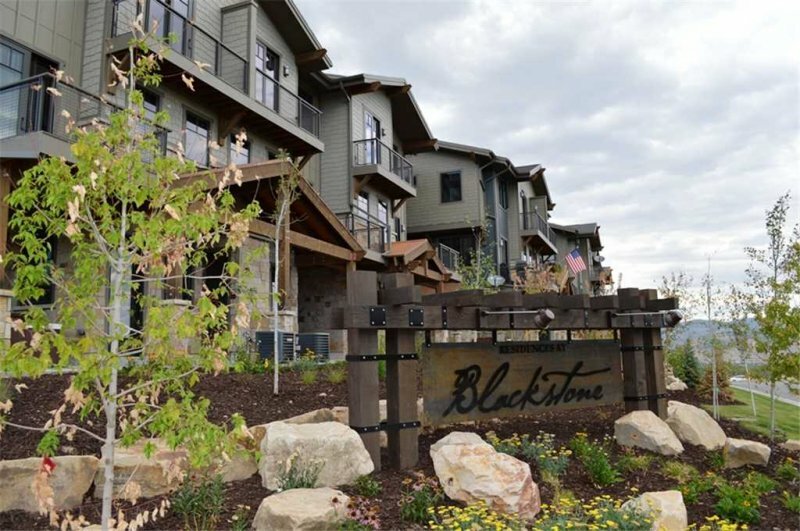 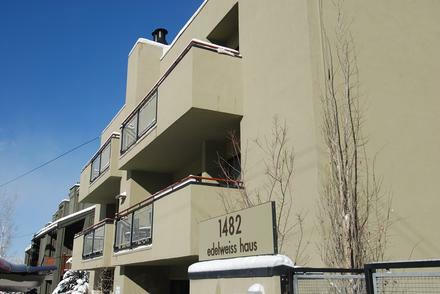 Located at the base of Canyons Village area at Park City Mountain, The Residences at Blackstone is a new luxury town-home development. 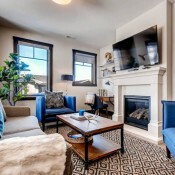 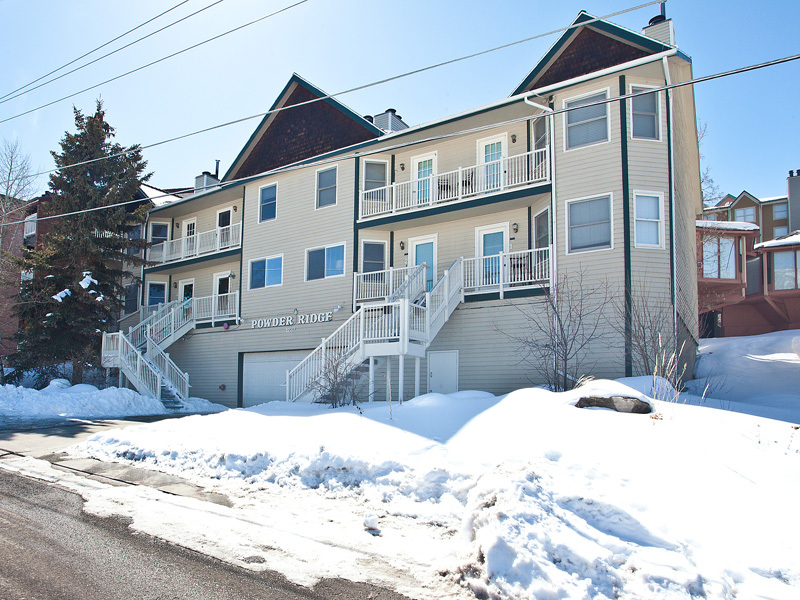 All units are three-bedroom/ three-bathroom with a full gourmet kitchen, dining room, and living room with gas fireplace. 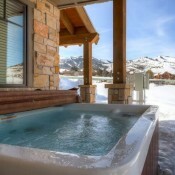 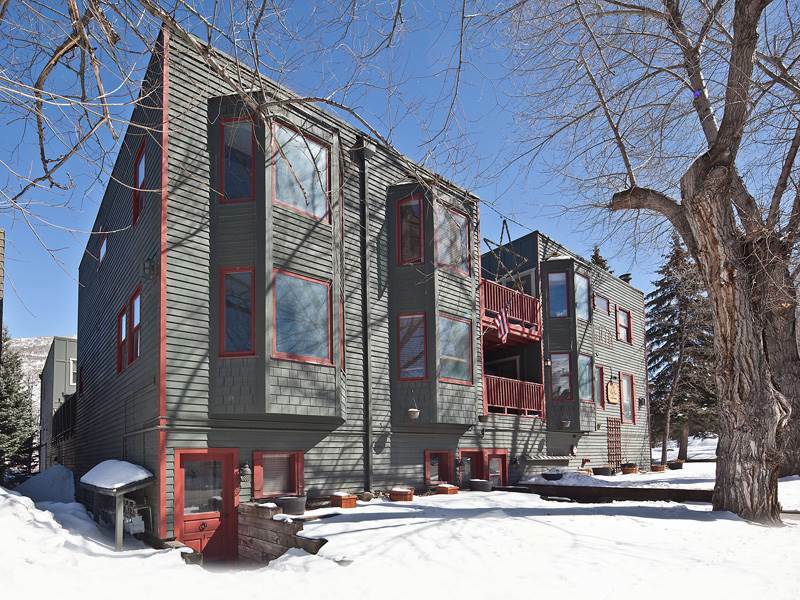 Also the town-home come with a private hot tub and daily housekeeping services ensuring the ultimate relaxing vacation.